← Can Fiction be Christian? Doc Savage became known as “the man of bronze” and comic book historians think he inspired another super hero, Superman, “the man of steel”. Both had “Fortress of Solitude” retreats. However, Doc Savage did not battle evil alone. He had five ordinary assistants. I discovered Doc Savage in 1967 at a book store in Shreve City Shopping City. 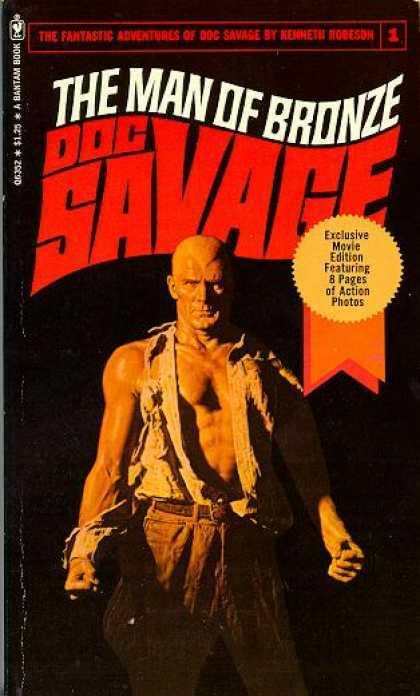 Bantam books released novelizations of the original serials beginning that year and Doc Savage became my new hero. In 1975, two tragedies occurred. First, disco took over my world of rock and roll music. And, the movie adaptation of Doc Savage starring Ron Ely premiered. I stood in line at the Strand Theater in downtown Shreveport. Fans of Doc Savage stretched down and around the block. I was stunned. I had no idea anyone knew who Doc Savage was. But, those fans were just as dismayed and disappointed with the movie as I was. It was horrible; campy; downright stupid; and an insult to anyone who loved the pulpy thriller stories of Doc Savage. In the years after the debacle of that movie, the image and character of Doc Savage stayed somewhere in the back of my mind. More than anything, I would remember his desire to help people in any given circumstance, sometimes to the endangerment of his own life. 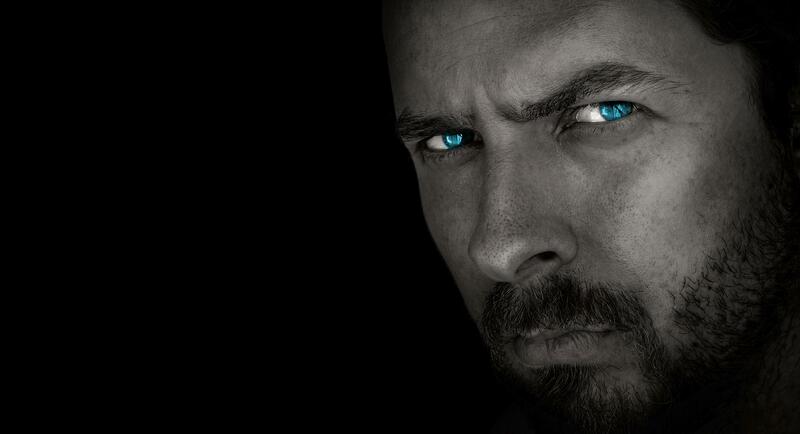 Where did my main character, Jonathan Steel come from? People ask me how I create characters. Frankly, my mind has a writer’s kitchen, if you will. And, on a counter beside the refrigerator is a super blender. Every time I sense something fascinating or interesting about a person, I take that characteristic and I place it in the refrigerator. And, every now and then, I stand in the open door of that refrigerator and try and imagine what I want to mix up as a new character. I pick bits and pieces of these morsels and drop them in the blender. One quick pulse and a new character emerges. The inspiration for these bits and pieces may come from friends, family, celebrities, or strangers. I am a people watcher and often study people to try and discern what is going through their minds. Why do they dress the way they do? Why do they walk that way? Stand that way? Why are they scowling or smiling or cursing? My main character for the Chronicles of Jonathan Steel comes from a heavy dose of inspiration from Doc Savage. I wanted my character to have a desire to help others. But, in today’s cynical, dark world, I couldn’t reproduce the altruistic, idealistic Doc Savage. Such heroism is only seen on the battle field and among our firemen and police. I had to find another way to make my character a bit harder around the edge. The biggest chunks of his personality came from slightly less altruistic sources. 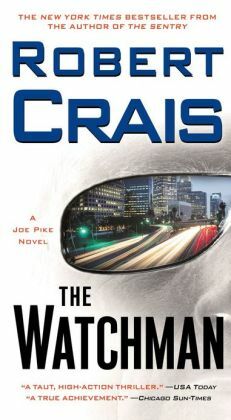 Joe Pike is the partner of Elvis Cole, the detective created by Robert Crais. Pike has a strong sense of justice and if you violate his standards, he will kill you with one shot to the forehead. Fascinating character! If you haven’t read Crais, get his books NOW! I threw in a little of Pike’s moral compass. My good friend, John Steel is a technologist working with me in the department of radiology. In the early days of our friendship, he was wiry and strong and would often pick up people and whirl them around the department with glee. He had NO appreciation of just how strong he could be. Often when I visualize a character I picture him as someone who is close to that character’s physical appearance. I chose John as a model for Jonathan Steel and even named him John Steel in my rough drafts to help me keep continuity. One day I sat down with John and asked him if I could use a variation of his name. Thus, Jonathan Steel. Two thoughts came to me during one of my moments of pointless contemplation. If someone suffered amnesia, would they forget they are a Christian? In other words, would a person’s spiritual devotion; spiritual transformation transcend a spell of amnesia? I filed that away in the fridge. The other thought came soon after that. Would a well trained assassin change their personality if they had a spiritual conversion? How would they continue as an assassin? Would it be business as usual? And, if they did change, how would they come to grips with their violent past? Join Jonathan Steel and his assistants in my book series, “The Chronicles of Jonathan Steel”. 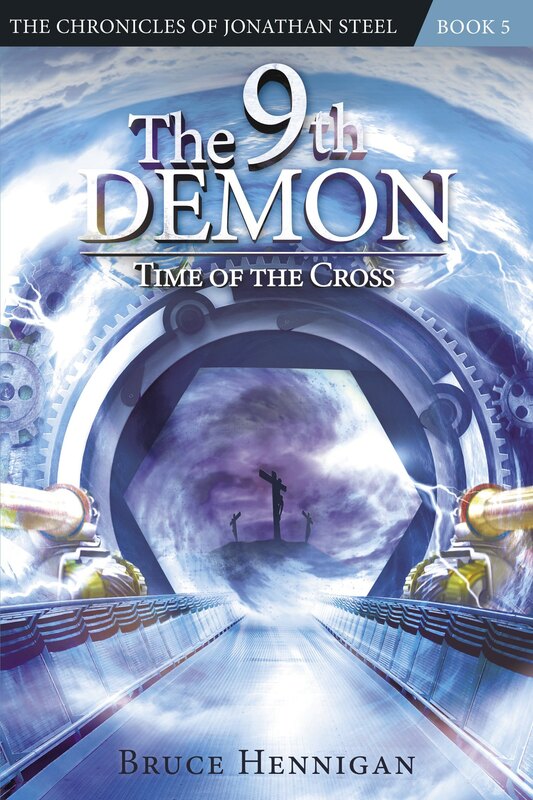 My newest book, the third in the series is “The 11th Demon: The Ark of Chaos” and can be ordered from the ORDER tab on this website or from www.11thdemon.com. Posted on May 12, 2014, in Breaking News, My Writing, Speculative Fiction, Steel Chronicles and tagged Doc Savage, Eugene Sandow, Eugenics, Man of Bronze, Man of Steel, Steel Chronicles, Superman. Bookmark the permalink. 2 Comments. I’ve heard of Doc and is on my list to read. In recent years I have discovered the over-top-adventures of that era in John Carter and later in Tarl Carbot. Doc would fit right in with them. Well, the writing is very pulpy. What is amazing is that Kenneth Robeson, a pseudonym for the writer of the series, was actually Lester Dent for about 90% of the books and he turned out a NOVEL A MONTH! That is unbelievable. When you read the books, you can see the deficiencies, but the stories are well done and very compelling.